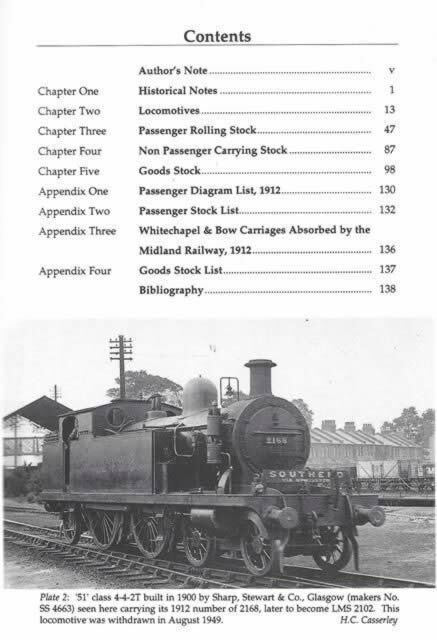 Locomotives And Rolling Stock Of The London, Tilbury & Southend Railway - X53. This book contains 75 scale drawings and 74 photographs. 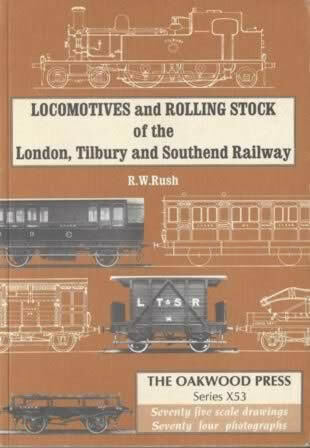 This book has been written by R W Rush and was published by Oakwood Press.